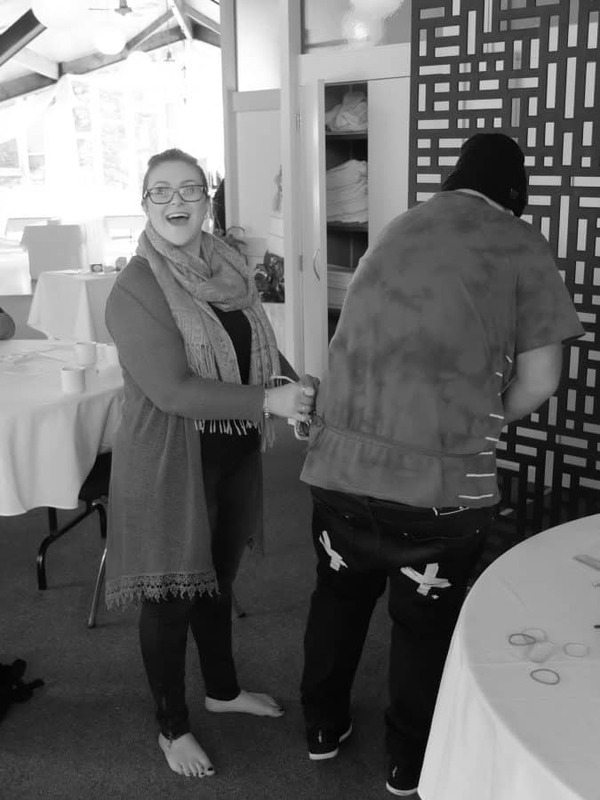 Late last month, Gina and Paul travelled up to Palmerston North to facilitate the Palmy North Youth Codesign Summit. 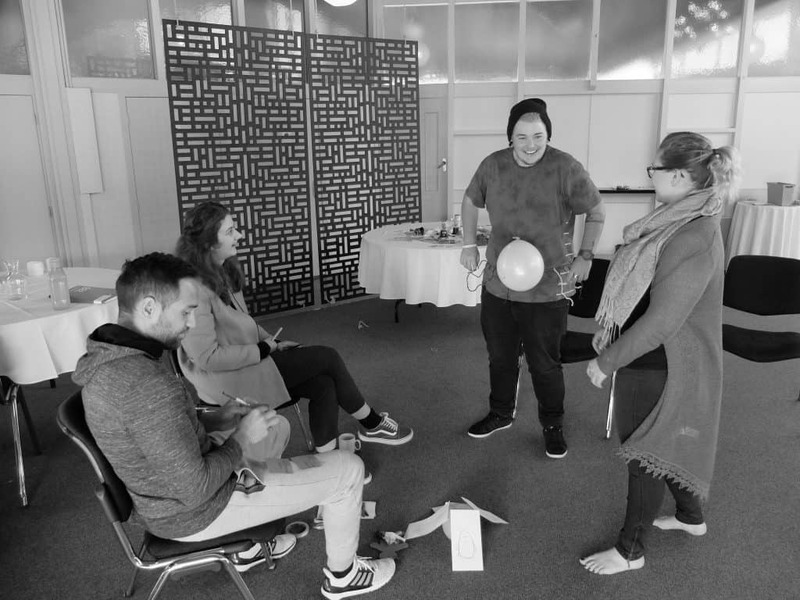 It was a two day event to practise codesign with other youth practitioners in Palmy North. 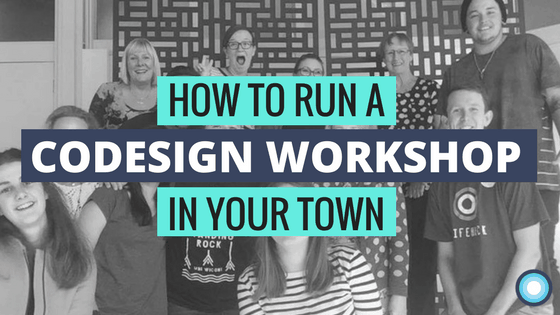 In this post, they reflect on how you might be able to run a similar workshop in your own town. If there’s one lesson we’ve learned from Lifehack’s journey in the last four years, it’s this. Relationships are the foundation of any successful youth wellbeing initiatives. Ask yourself: who might be interested in collaboration and codesign in your area? Who are the linchpins? The people who know people? Reach out to them. Invite them to coffee — and make it your shout. In Palmy North, those people were Trissel Eriksen and Soul Mehlhopt, one of our Flourishing Fellows from the 2016 cohort. I first met Trissel three years ago at The Collaborative Hui in Christchurch. She’s one of the mana wahine of Youth One Stop Shops and the manager of the Palmy North YOSS. Not to mention the driving force behind the Palmy Youth Network: a cross-sector, cross-community group who come together for training and informal support. We had kept in touch over the years, scheming about how to make something happen for youth wellbeing in Palmy. 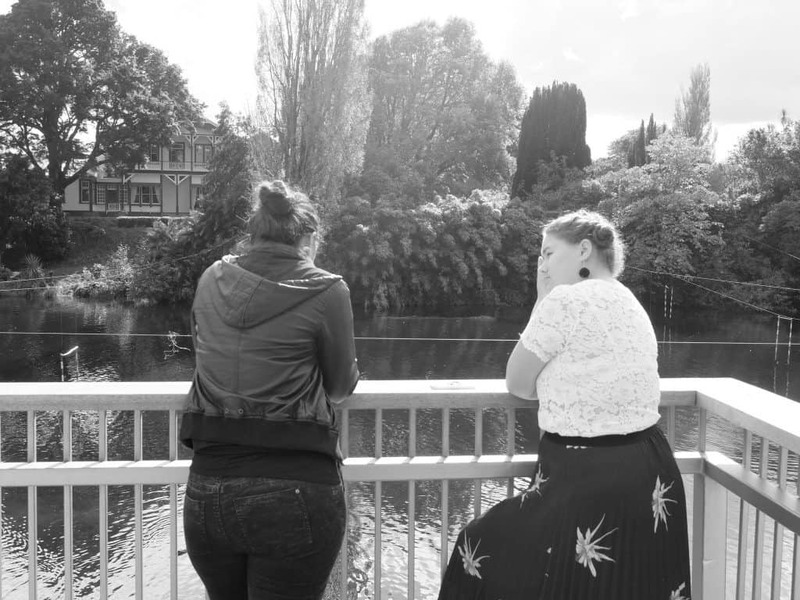 With Trissel on board, we had a key person who was able to link us with the existing networks and support structures for people from the youth wellbeing community. I hit the highway up to Palmy North in mid-March to sit down with some youth workers, council employees and young people. Over a few hours (and a few cups of tea) I listened to their stories about what was happening in Palmy. I heard about the challenges for young people in Palmy. Parenting issues. Services being over capacity. Increased youth offending with weapons. Stolen cars. Drugs. Gangs. Alcohol. Lack of collaborative approaches between organisations. And so on. Better use of their collaborative fund. This codesign session was pretty simple and easy to run. We opened with a check-in circle for people to introduce themselves. Then I hosted a few rounds where people spoke to the challenges and opportunities they were seeing in their community. With Trissell and the Palmy Youth Network, we had a trusted source who was able to build buy-in from the right people in Palmerston North. We invited people from DHB, Corrections, YOSS, student associations, the Council, young people and more. They came together to advance their skills in co-design, make new connections and work out how to make more good things happen on a local level. 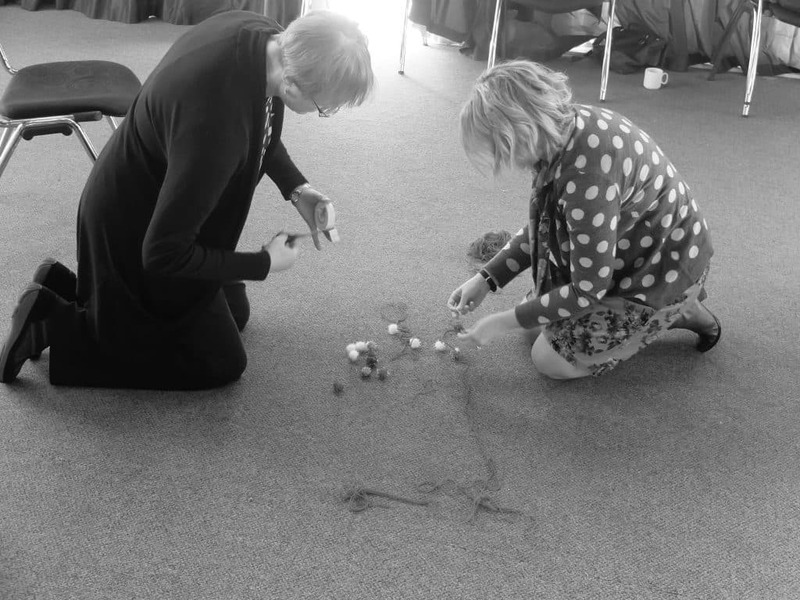 They had a variety of confidence and skills about co-designing with young people. Some spoke about how young people are not at all involved in shaping their organisation’s work. Others were delegating full decision-making powers to young people. Most were somewhere in the middle. This range of opinions and experiences formed the backbone for much of the learning at the workshop. Often people learn much more from each other than they do from the facilitators. Facilitating the event is more about creating a safe space for people to have honest discussions they wouldn’t normally have. Part of what Lifehack has done in the last few years is to adopt tools and processes from one world for use in a youth wellbeing context. We’ve learned a lot about how to make design thinking, social enterprise tools and technology more accessible and safe for young people. 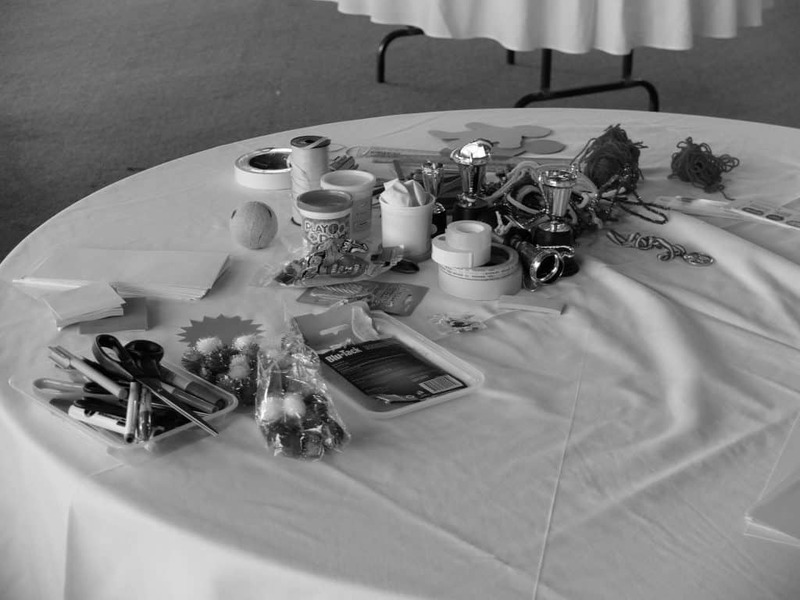 So if you’re nervous about hosting a codesign workshop, feel free to borrow from what we’ve learned. Our runsheet for the Palmy Youth Codesign Summit is over here, with lots of links to further materials. You might also want to get in touch with one of our Flourishing Fellows. There’s probably one in your town. They all have a solid understanding of the Lifehack kaupapa, and might even jump at the chance to team up with you. Changing how your community and organisation operates isn’t easy. So take it one step at a time. Start with a cup of tea with a connector in your town. Listen to their story. And explain your passion for codesigning alongside young people. Who knows where it might lead. P.S. Thank you to Trissell and the Palmy Youth Network! Thank you for the Palmy Youth Network for hosting us! We had an amazing time getting to hang out with such a dedicated, positive and committed lot of people and we’re looking forward to seeing what comes out of the time we spent together. PS: If you’d like to see us in action, check out this sweet Boomerang we made on the day.